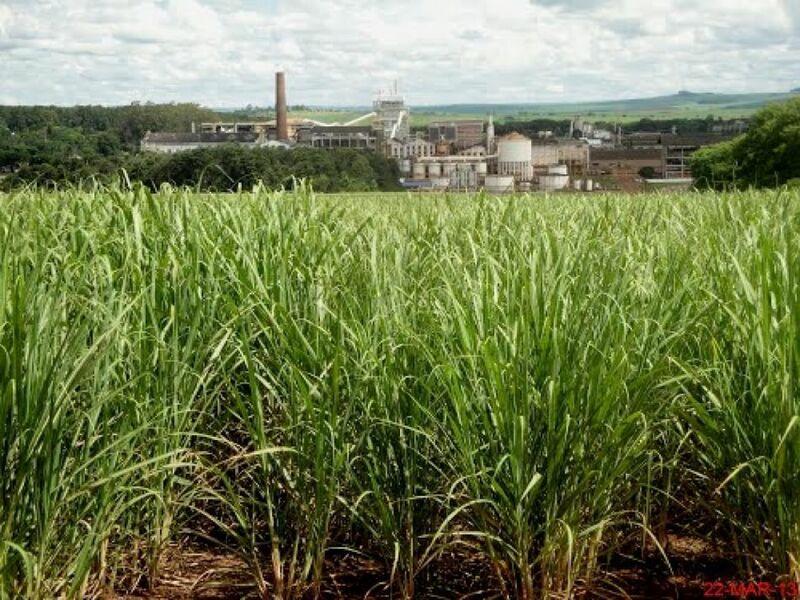 Brazilian sugar mills in the country’s center-south region crushed more cane in the second half of December compared with a year earlier because of a bigger harvest in 2015, industry group Unica said Tuesday. Mills crushed 10.4 million metric tons of cane in the second half of last month, compared with 3.7 million tons in the same period of 2014. Sugar output rose to 383,000 tons from 123,400 tons a year earlier and ethanol production rose to 506.1 million liters from 214.2 million liters. That left a production mix of 32.3% sugar to 67.7% ethanol, compared with 26.8% sugar and 73.2% ethanol in the same period of 2014. In the production season through the end of December, center-south mills processed 594.1 million tons of cane, up 4.6% from the previous season. Sugar production fell 4.4% to 30.6 million tons and ethanol output grew 4.9% to 27.2 billion liters. The production mix for the season was 41% sugar and 59% alcohol, compared with 43.2% sugar and 56.8% alcohol a year earlier. The 2015-2016 sugar crop has been bigger than the previous year’s because a drought at the start of 2014 reduced the size of the harvest for that year. This year’s bigger crop has led to more mills staying open later into the season, Unica said.